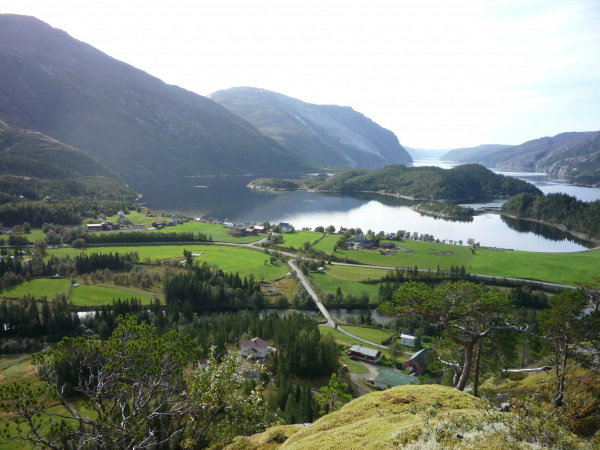 Tosbotn Camping is located innermost in the idyllic Tosenfjord. 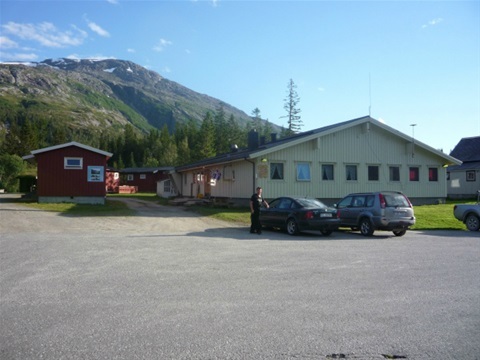 Tosbotn Camping offers overnight accommodation in comfortable cabins with one, two or three bedrooms. Spaces are also available for motorhomes/caravans and tents. Wi-Fi for guests. Read more about our cabins and campsite. Tosbotn is a splendid starting point for hikes into Lomsdalen/Visten National Park. We recommend freshwater fishing for mountain trout. Saltwater fishing: There is excellent fishing in the Tosenfjord. For cod, saithe, redfish, wolf fish and halibut. We have 6 rental boats and a private fish cleaning facility available to guests. Get more info on activities.